Wally’s Answer: Not being able to log into your own computer is annoying. Luckily, there are some ways you can gain access to the Windows 10 desktop no matter how bad the situation might be. The user forgot their password for a Windows 10 computer and can’t login anymore. An Administrator Account is one that can make changes to other user accounts on the computer. If there’s another account that you can log into, and that account is an administrator account, then you can reset your password. Just contact your network administrator. That person should be able to reset the password for you easily. This will only work if your computer is part of a domain of the office. Did you Leave a Password Hint? Every user is asked to provide an optional password hint when setting up a new account on Windows 10. Look at the login screen and you may find that you’ve left your future self a hint about the password. Did You Use Your Email To Login? 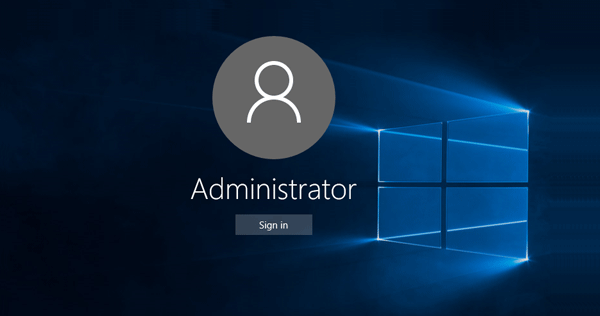 If you were using your Microsoft account to log into Windows 10, then you’re in luck. You should be able to change the password using any computer or mobile device. You can log into your Microsoft account by clicking here. Click the Forgot Password link to answer a few questions and change the password. If you tried all these instructions but you were still unable to log into the Windows account, then you’re stuck. Unfortunately, the only way forward is reinstalling Windows 10. The easiest might be using the Factory reset feature. 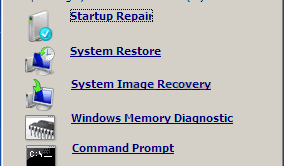 The Factory Reset option resets the computer to the way it was when you first bought it. It also deletes all data, so you might want to copy important data before going through with this. You can copy important data using a bootable Linux DVD or USB among other methods. Good Luck!